Welcome to Innovative Insurance! Our full service agency specializes in all types of insurance, from General Liability, Workers Compensation, Builders Risk, Commercial Property, and Commercial Auto, to Life, Health, Disability, Personal Auto, Flood Insurance, and Homeowners Insurance. You can always count on Innovative Insurance Consultants to provide you with the personal attention you deserve, and always the best possible prices. We have consistently been ranked in the top 5 producers for Zurich Insurance Company for the past 10 years, and the number one agency with FCCI. We are also proud to have received the prestigious Gold Medallion Agent award for outstanding performance from Zurich Insurance Company and to have recently reached Presidents Club status with FCCI. Our insurance firm was built on supertior customer service. We represent many insurance companies, such as Zurich, FCCI, Geovera, Hartford, St. Paul, Travelers, Blue Cross & Blue Shield, Prudential, Humana, Progressive, and many others. We are proud to have celebrated over 25 years in business, serving Coral Springs, Ft. Lauderdale, Palm Beach, the rest of South Florida and the entire U.S. with our award-winning personal service. Innovative Insurance is your premier provider for all your business insurance needs in the Coral Springs, Ft. Lauderdale and Palm Beach areas. Whether you need General Liability or Worker’s Comp insurance, we can help find the best policy for you. 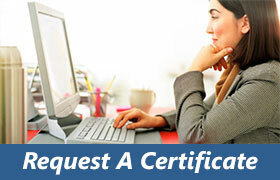 If you have any questions about any of insurance products, we are happy to be of service. We Pride Ourselves On Our Service! Innovative insurance offers the following Business/Commercial Insurance products: General Liability Insurance, Workers Comp Insurance, Construction Insurance, Business Insurance, and Commercial Auto. 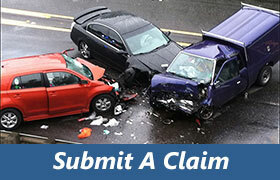 For Personal Insurance, we offer: Auto and Homeowners Insurance. From our office in Coral Springs, Florida, we serve Ft. Lauderdale and all surrounding cities, Palm Beach County, and the rest of South Florida. Our address is 5461 N. University Drive, Suite#103 Coral Springs, FL 33067. 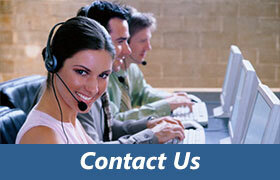 Our phone number is (954) 340-9551.